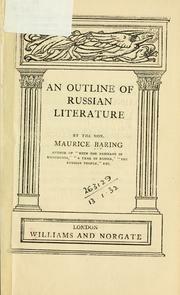 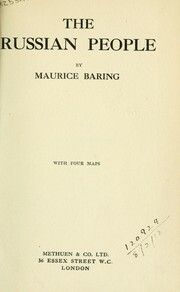 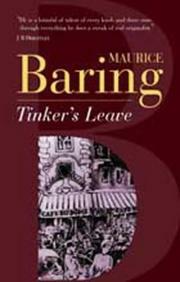 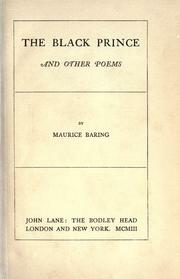 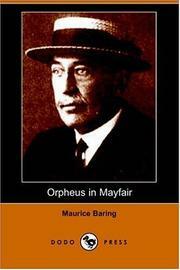 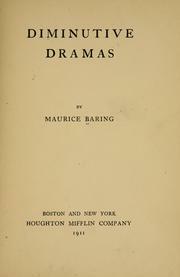 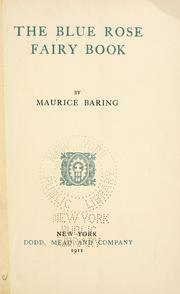 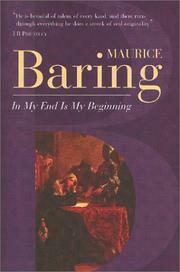 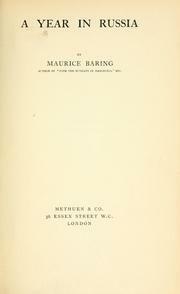 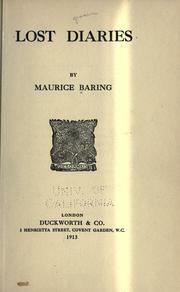 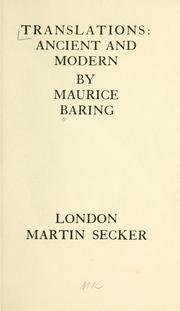 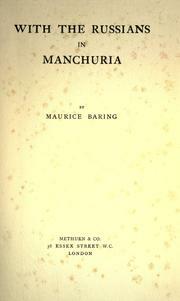 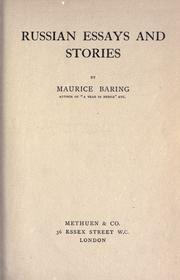 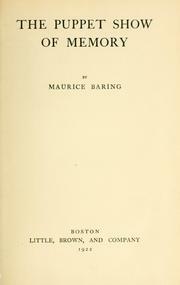 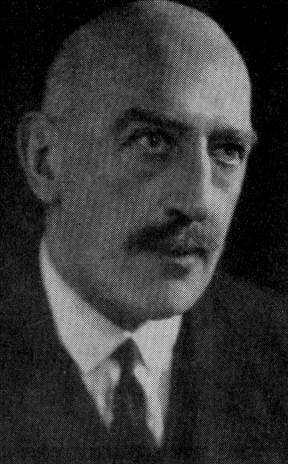 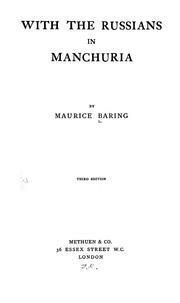 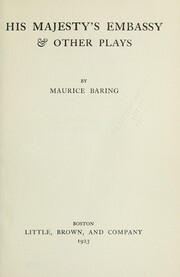 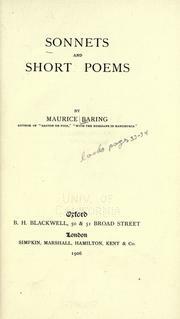 Maurice Baring (Wikipedia) was a versatile English man of letters, known as a dramatist, poet, novelist, translator and essayist, and also as a travel writer and war correspondent. 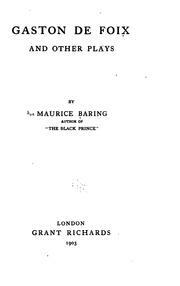 He was the eighth child, and fifth son, of Edward Charles Baring, first Baron Revelstoke, of the Baring banking family, and his wife Louisa Emily Charlotte Bulteel, granddaughter of the second Earl Grey. He was educated at Eton College and Trinity College, Cambridge. 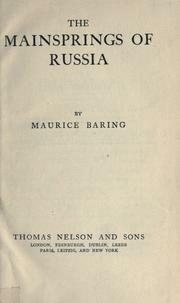 After an abortive start on a diplomatic career, he travelled widely, particularly in Russia. 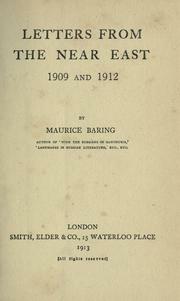 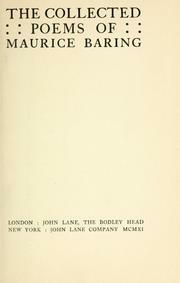 He reported as an eye-witness on the Russo-Japanese War for the London Morning Post. 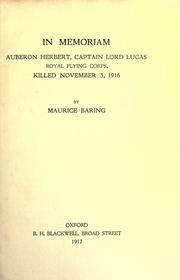 At the start of World War I he joined the Royal Flying Corps, where he served as assistant to Trenchard. 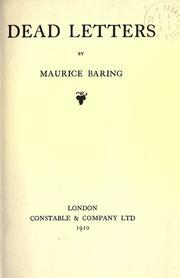 In 1918 Baring served as a staff officer in the Royal Air Force and was appointed OBE. 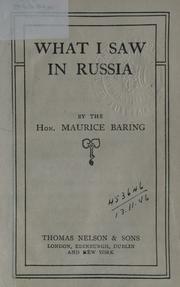 In 1925 Baring received an honorary commission as a wing commander in the Reserve of Air Force Officers. 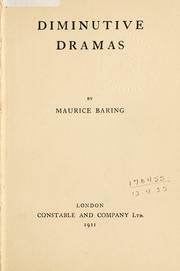 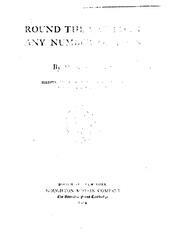 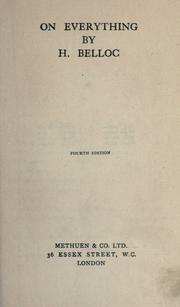 After the war he enjoyed a period of success as a dramatist, and began to write novels. 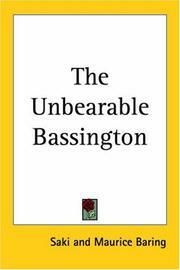 He suffered from chronic illness in the last years of his life; for the final 15 years of his life he was debilitated by Parkinson's Disease. 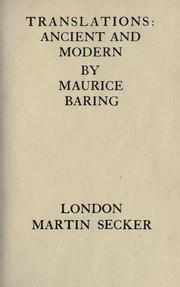 He was widely connected socially, to some of the Cambridge Apostles, to The Coterie, and to the literary group around G. K. Chesterton and Hilaire Belloc in particular. 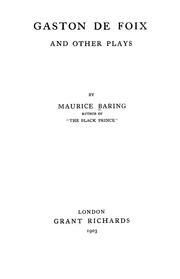 He was staunch in his anti-intellectualism with respect to the arts, and a convinced practical joker. 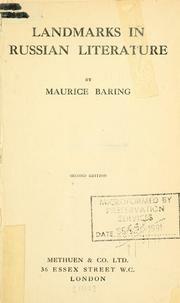 He became a Roman Catholic convert in 1909, being received into the church by Fr. 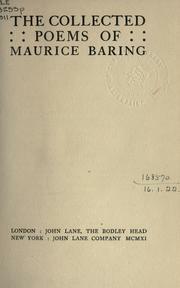 Bowden at the Brompton Oratory. 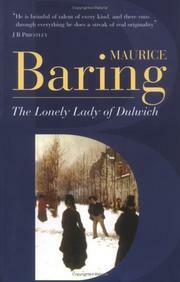 He described his conversion as "the only action in my life which I am quite certain I have never regretted." 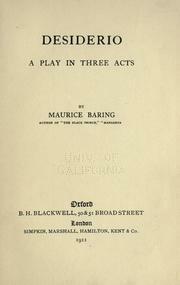 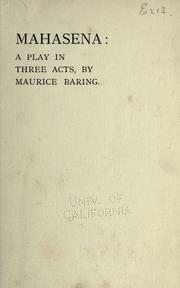 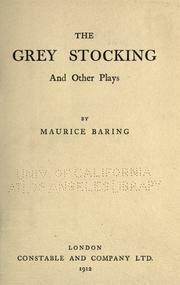 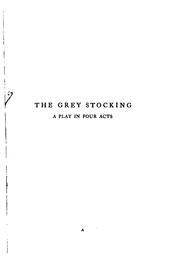 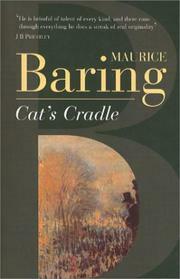 Baring became a novelist late in his life, but went on to find success in that genre, as well as in playwriting. 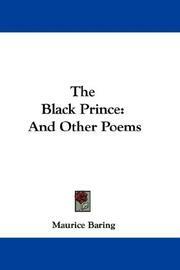 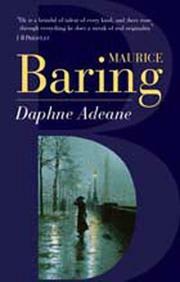 In France his novel Daphne Adene ran to over twenty printings. 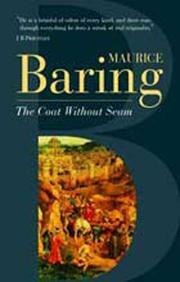 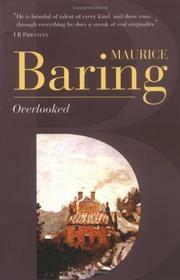 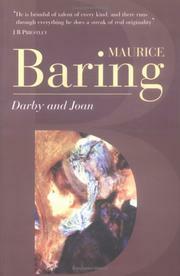 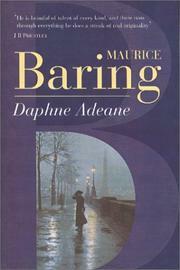 Are you sure you want to remove Maurice Baring from your list?